Are you thinking about selling your home? If so, you may be weighing the pros and cons of working with a professional real estate agent . 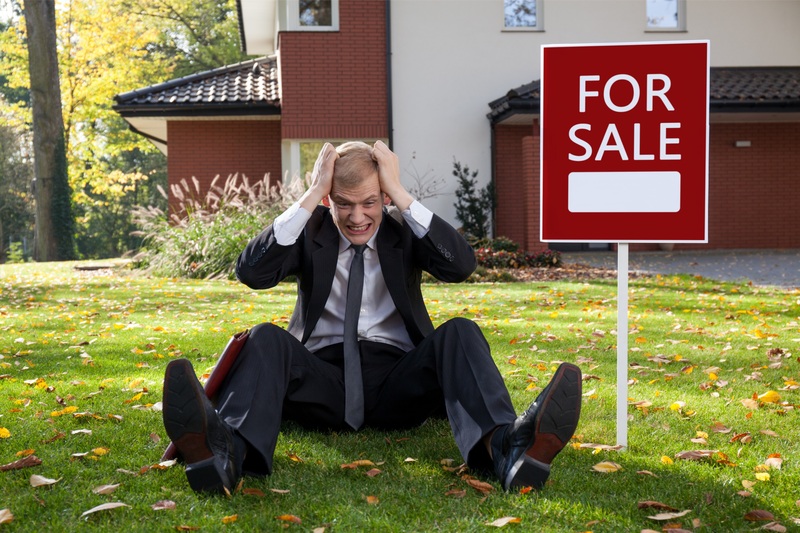 Let's take a quick look at three great reasons why you won't want to handle the sale yourself. Let's start with the most common and obvious reason that homeowners try to handle their home sale: the cost. It's true that selling your home using the services of a real estate professional isn't going to be free. Depending on the value of your home, their commission might range from two to four or five percent of the final sale price. However, the entire reason you're paying commission is that you're contracting with a professional to do a job. Your real estate agent is there to both share their experience and handle all the tasks and responsibilities with your sale. Without them, you'll be responsible for everything from creating an online listing for your property to figuring out how to host an open house. So, while you may believe you are saving money by not paying commission, you're going to be burning a lot of your time. If you're already busy in your career or as a parent, that may end up costing you more over the long run. Objectivity is another great reason to work with a real estate professional when selling your home. If you had to answer right now, would you say your home is better than your neighbor's? Better than all the houses on your street, even? Most home sellers do believe their home is "above average," which is of course statistically impossible. When someone has been the one painting, renovating and putting love into her home for so long, it is no surprise that she becomes attached to it. A real estate agent's objective eye can offer a nice dose of reality and help to keep the sale moving. Are you a professional salesperson? If not, do you have experience dealing with the public? Selling your home is a significant financial transaction in which you're going to have to meet with buyers. Moreover, from their perspective, it's likely that your home is not the only one they're viewing. Many homebuyers will prefer to work with a seller agent as they know the process will be smooth and professional rather than trying to negotiate directly with an owner. Your listing agent can help with the showings and work with other agents who might bring unqualified buyers to just look around. Your agent can help target serious buyers to write an offer immediately. These are just a few of the reasons you won't want to go it alone when you sell your home. For more information about local home sales, contact our real estate team today.